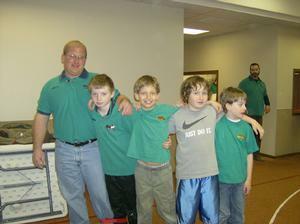 The 3rd and 4th graders are the first groups in the T&T Clubs, which stands for "Truth and Training." There are four handbooks for the T&T groups. Everyone starts with Book One and finishes with Book Four.